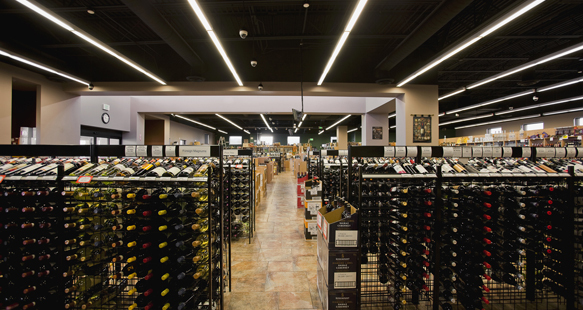 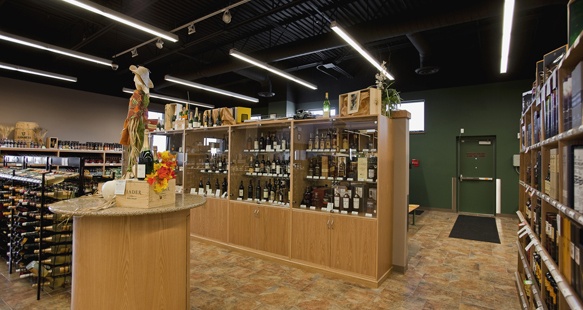 This new State of Utah liquor and wine store is a 12,900 square ft. and built of block, steel joist and deck. 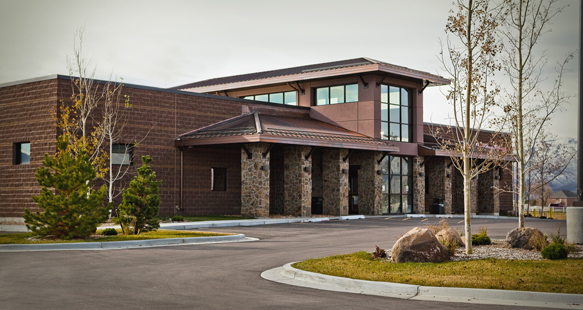 The artificial stone exterior blends in well with the natural surroundings of Heber City. 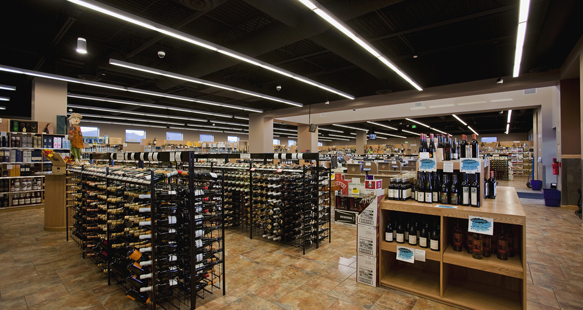 R&O’s unique method of building liquor store elevated roofs is improving safety and decreasing costs of these facilities to the State. 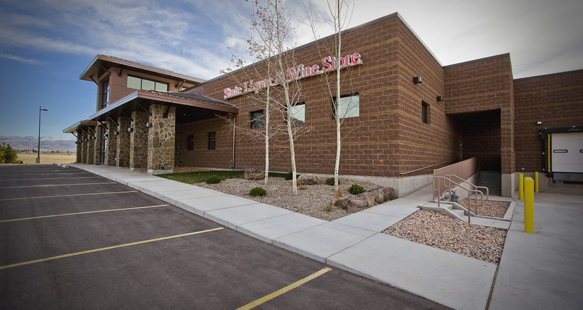 The project took 23 weeks, and was constructed successfully in spite of heavy winter conditions.